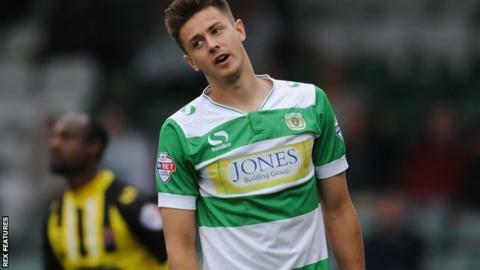 Yeovil Town have extended the loan deal of Bournemouth midfielder Harry Cornick until 9 December. The 20-year-old has scored four goals in 20 appearances for the Glovers in all competitions since joining in August. Yeovil are currently second bottom of League Two with nine points from their first 16 games. Paul Sturrock's men host Stevenage on Saturday looking for just their second home win of the season.